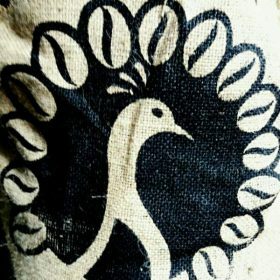 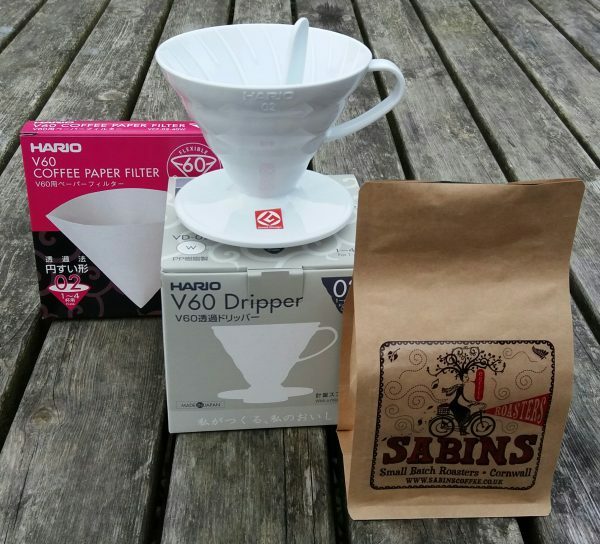 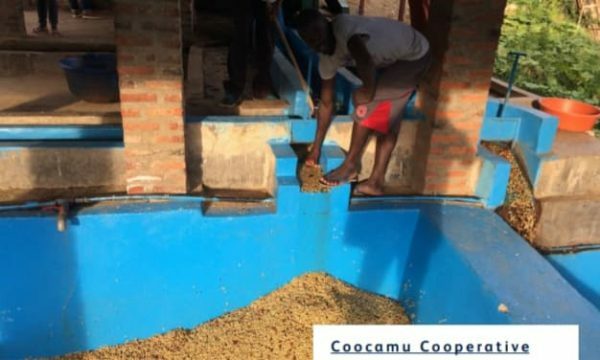 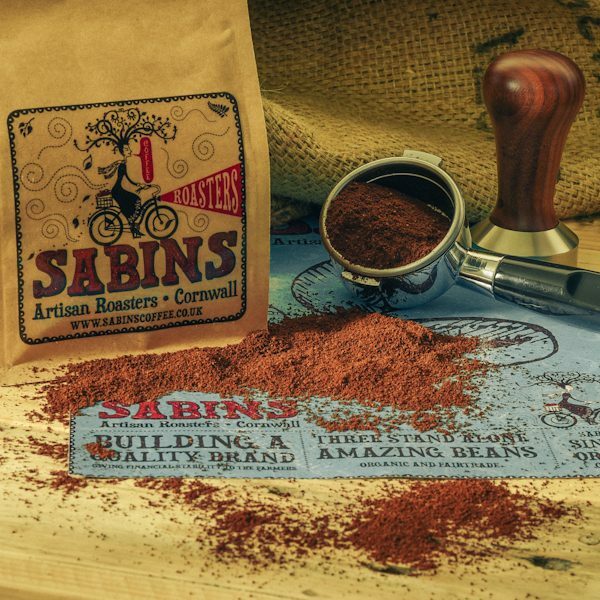 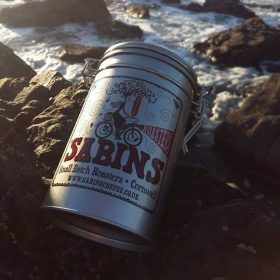 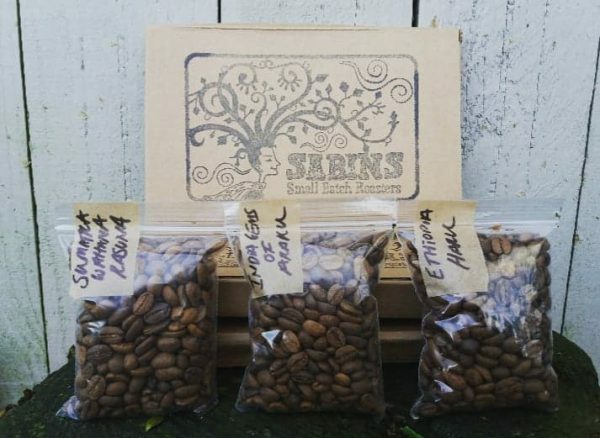 Sumatra Wahana Rasuna Natural Process - Sabins Small Batch Roasters. Sumatra Wahana Rasuna Natural Process is grown Northern Sumatra 100% from the Wahana farm making it more exclusive, single varietal and under their control throughout the whole process. 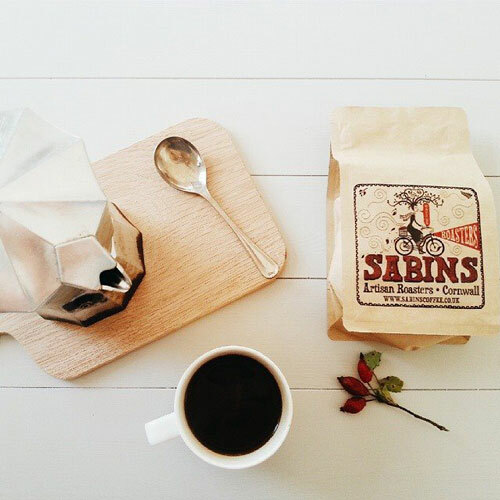 Natural process creates a fruity, bold, complex cup profile. 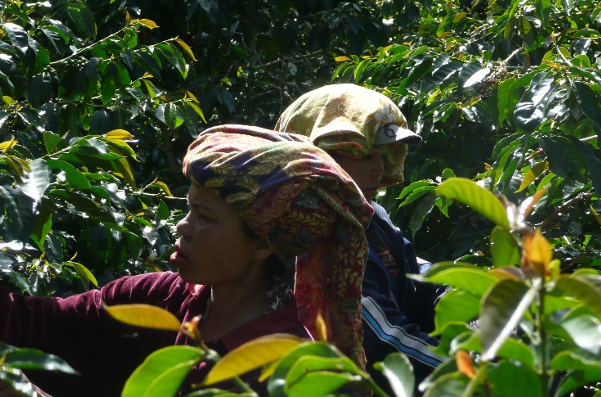 Sumatra Wahana Rasuna Natural Process is grown on a farm located in Lae Mungkur village, SidIkalang sub-district, Dairi district, North Sumatra. The farm is located at 1,200-1,500 masl and out of the 468 hectares, 250 are dedicated to coffee. 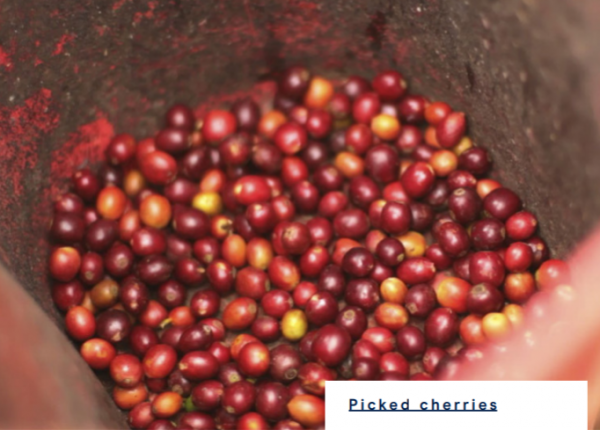 The farm grows and processes its own coffee, it also buys cherries from its neighbours and processes theirs too ! 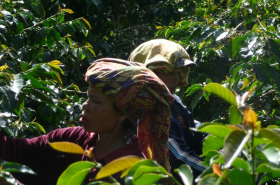 The fact the Wahana Rasuna is 100% from the Wahana farm consequently means it’s a little more exclusive, single varietal, and more under their control throughout the whole process. 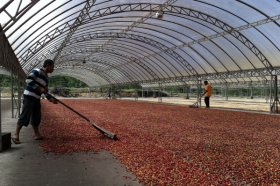 Freidman is the manager of the processing at the estate and explained that for their naturals, they dry the cherries for 10 days on patios for 8 hours a day, at 50 degrees Celsius. 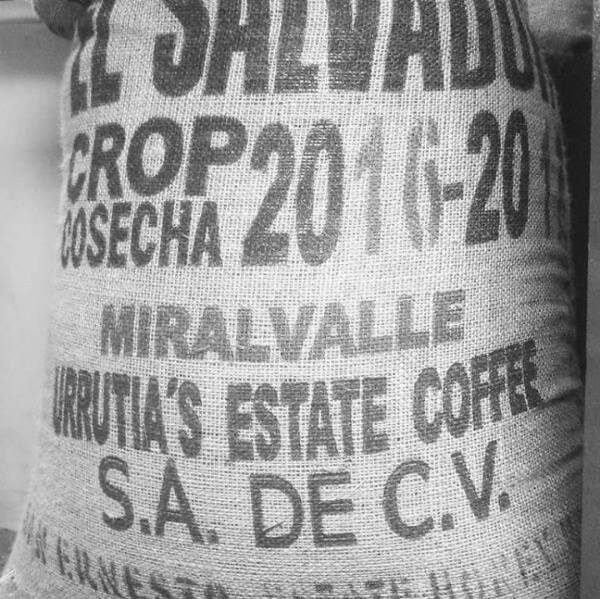 The Rasuna varietal is grown on the farm as a ‘control’, and used to measure how other coffees compare to it (they also grow Catimor, Caturra, Catuai, Villa Sarchi, S795, Longberry and more) and is itself a cross between Catimor and Typica. 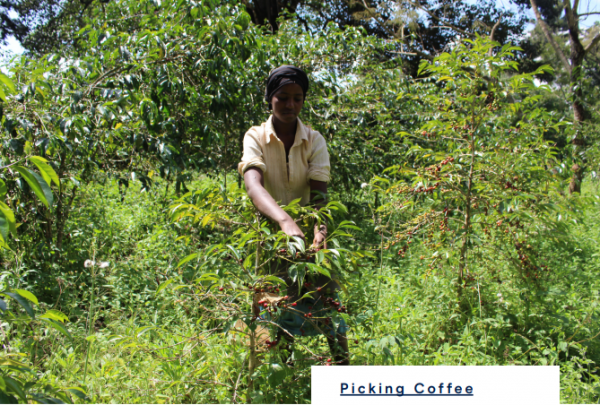 In total the estate exports around 7 to 10 containers per annum.